Thanks to a man with an idea in 1869, pedestrians don't have to hike the hills, the dips and valleys of San Francisco. Andrew Smith Hallidie came up with the cable car system out west after seeing an accident involving a street car pulled by horses over wet cobblestone. The old White Pass train travels the scenic Yukon Route multiple times daily in Skagway, Alaska. The locomotive and passenger cars are on what is called a narrow-gauge rail that originally linked Skagway to Whitehorse, the capital of Yukon. 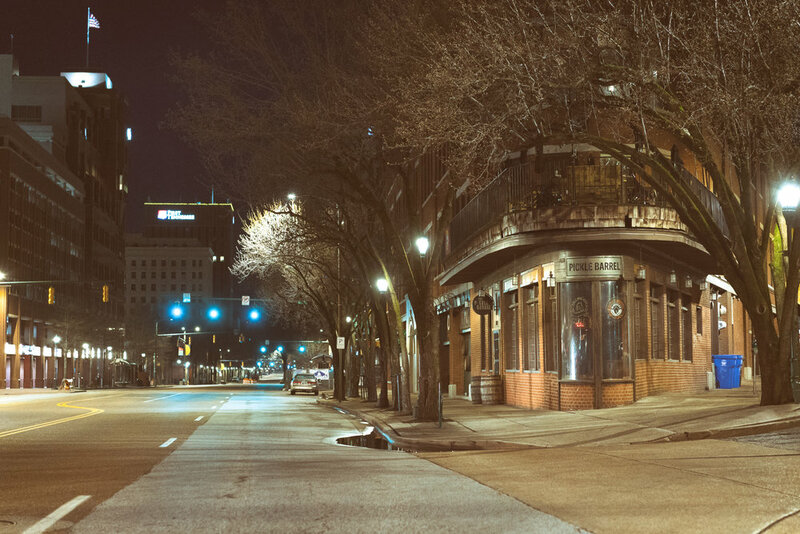 On a quiet midnight street. The area surrounding the Grand Canyon in Arizona is interesting on multiple levels. Nature supplies the region with thick firm plants, multicolored rocks filled with reds, browns, grays and even shades of green. The rock formations are massive, jagged, and far reaching. When you see them in person it is almost too hard to comprehend they are real. Below the shadows of the rock mountains you will find vast fields and small homes or even huts every 10 to 20 miles. 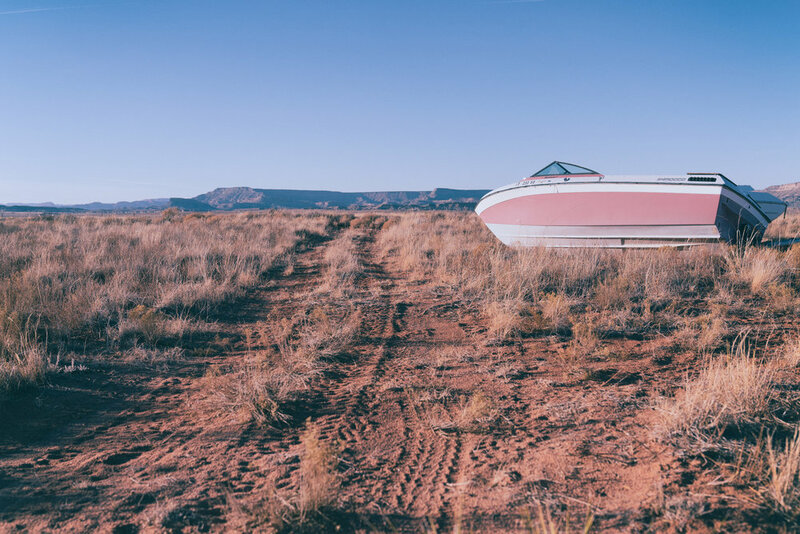 You may spot boats left to decay in a field, old cars or trailers. Farm animals are something you don’t see as much. Gardens and landscaping are equally rare. The high school graduation rate in Arizona is not on par with the rest of the country. Arizona ranks number 44 on the list for having one of the lower graduation rates. On the flip side, Arizona residents seem to enjoy better health with a ranking of 28 on the list. They also rank at number 17 on the list for having the fewest hospital re-admissions. Depending on where you live in the mountainous / desert environment you may receive notices from the National Parks Service to conserve water. One of those notices is in effect now. Bottom line: A trip to Arizona is like a trip to a far away planet. It looks too unreal to be real. It is amazing in every way. It is beautiful yet strangely scarce. Race horses are bred for one thing… to run. If you have ever been to the races, have you taken the time to watch the muscular horses make their way to and from their stalls? They fight their handler all the way in. They show their teeth, they pull away, they strut the opposite direction, and they sometimes rare back onto their hind feet. The Thoroughbred race horse resembles its historic Arabian descendants. It is a horse that is stout and quick to jump, run or escape the rider in some cases. The American Quarter horse is a popular breed in races as well. The smaller, muscular horses have sometimes been clocked at speeds of 55 miles per hour. The life expectancy is usually around 27 to 30-years of both Quarter horses and Thoroughbred’s, assuming no serious injuries end that life early. When I think of race horses, I think of that old school jazz infused big band style of music. I think of Dean Martin, Frank Sinatra and Betty Grable. 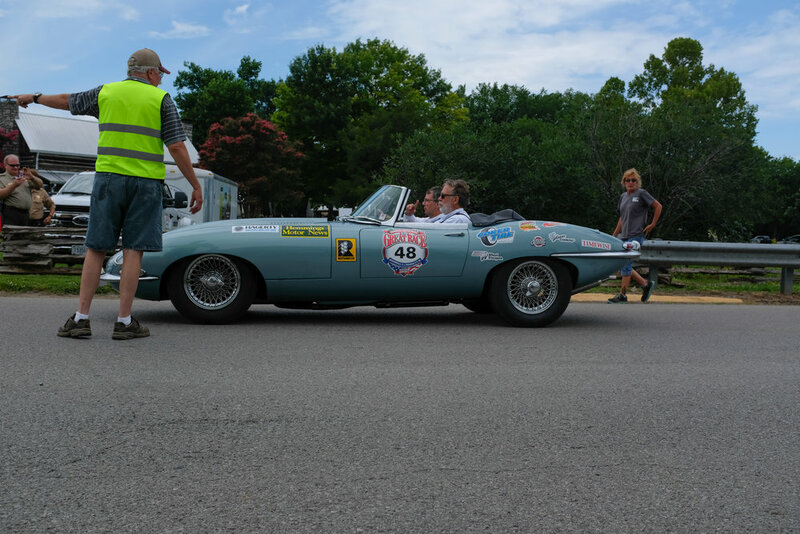 Murfreesboro, Tennessee hosted a lunch stop on the 2017 Hemmings Motor News Great Race presented by Hagerty. The cars stopped in Murfreesboro on Monday, June 26, 2017 at 12 noon. The stop was at the Cannonsburgh Village. 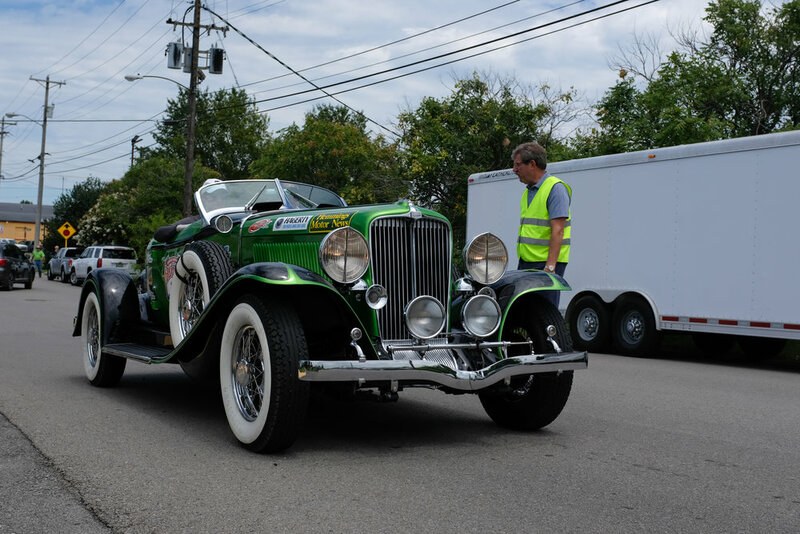 The Great Race, the world's premiere old car rally, brought 120 of the world's finest antique automobiles to Murfreesboro for the $150,000 event. The Stones River Region of AACA hosted the event. In all, the participants in the race will cover more than 2,100 miles in 9 days. The start was on Main Street in downtown Jacksonville, Fla., on June 24. The race will finish July 2 in Traverse City, Mich., on the banks of Grand Traverse Bay just off Lake Michigan as part of that city's annual Cherry Festival. Teams and cars from Japan, England, Germany, Canada and every corner of the United States will be participating in their vintage automobiles dating back as far as 1916. "There are more than 450 people just in our entourage from all around the world taking part in this incredible adventure," director Jeff Stumb said. Along the route, competitors will travel parts of the original Dixie Highway in seven states - Florida, Georgia, Tennessee, Kentucky, Indiana, Ohio and Michigan. The Great Race, which began 34 years ago, is not a speed race, but a time/speed/distance rally. The vehicles, each with a driver and navigator, are given precise instructions each day that detail every move down to the second. They are scored at secret check points along the way and are penalized one second for each second either early or late. As in golf, the lowest score wins. He was attempting to start his small VW. After about the 4th crank, she started. The first Volkswagen Beetle was introduced to Mexico in 1954. The car obviously caught on and by 1967, it was being produced in Puebla, Mexico. In 1968, the 100,000th Beetle rolled off the assembly line in Mexico. In 2004, Mexico was still producing the VW Beetle and while the engine was different, the car itself looked nearly identical to the 1954 model. By 2006, the VW Beetle was highly utilized by taxi companies. In Mexico City where this photo was taken, there were 50,000 Beetles on the streets that were painted green and used as taxis. In 2017, there are only about 3,500 Beetle taxis still taking passengers from point A to point B. In all, 21 million Volkswagen Beetles were manufactured in Mexico, all looking much like the first one from 1954. 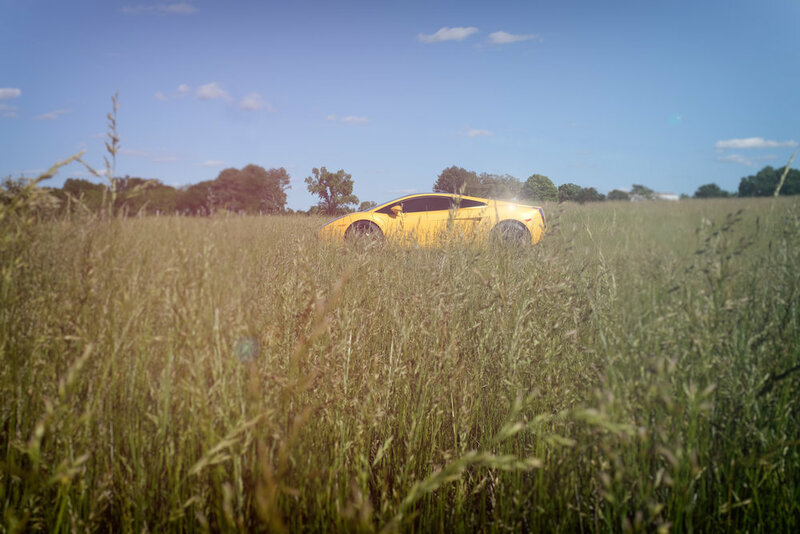 When I am not photographing people, I find myself shooting cars. Mr. Enzo Ferrari, who was born in Modena, Italy in 1898, left the Alfa Romeo Company in 1939 and agreed not to use his last name with any races or race cars for at least four years after his departure. So, he founded “Auto Avio Costruzionoi.” The new company produced the 815 Spider, but production ended during World War II in 1943. As for the famous horse used in the Ferrari logo, it was tied to a highly decorated World War I pilot named Francesco Baraca. The horse was painted on the side of his plane. At the close of the war, Baracca’s parents offered Enzo Ferrari the opportunity to use the prancing horse symbol, so he did. In this picture is a Ferrari 458 Italia. 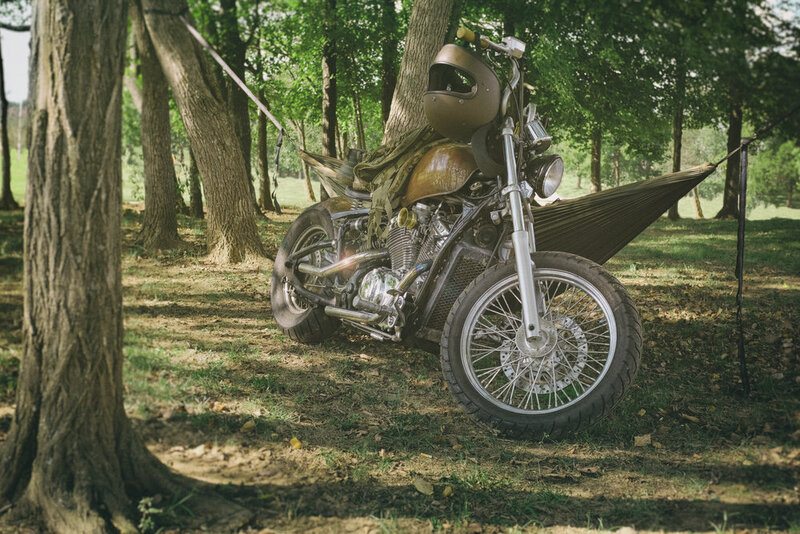 I snapped this on Tiger Hill in Murfreesboro, TN. The mid-engine car replaced the older Ferrari F430. 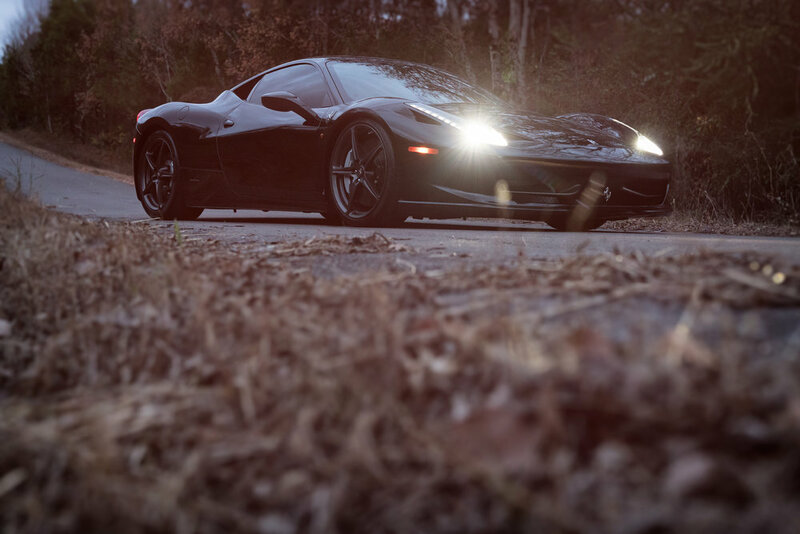 The 458 was produced between 2009 and 2015. While Ferrari is tight-lipped about their cars, it is rumored that a little over 15,000 458 Italia's were produced between '09 and '15. While that may sound like a lot, it is far from a high number. If you look towards a company like Ford, they made 160,412 Mustangs in 2005 alone. As for handling, the 458 feels like a go-cart around the curves and reaches 62 miles per hour in 2.9 to 3 seconds, depending on track conditions. Top speed is 202 mph. The Ferrari 458 is somewhat famous in the automotive world as the transmission is only available as a dual clutch 7 speed Getrag gearbox. In other words, it is not offered in the form of a traditional manual transmission car like other Italian cars are. The Ferrari company see’s it as the perfect automobile. It does however have paddle shifters on the column. As for the interior, it looks like a fighter jet and every control needed is located on the steering wheel, even the button to start the engine, suspension controls and the turn signals. 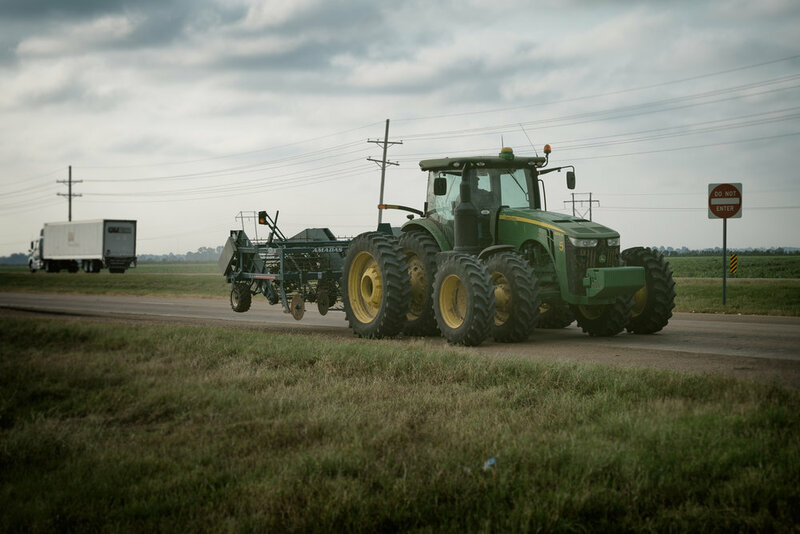 On the move with big equipment: Even under dark rain filled clouds, every turn in the Delta region of Mississippi offers a new feast for the eyes of little boys who grew up with Tonka trucks and tractors.